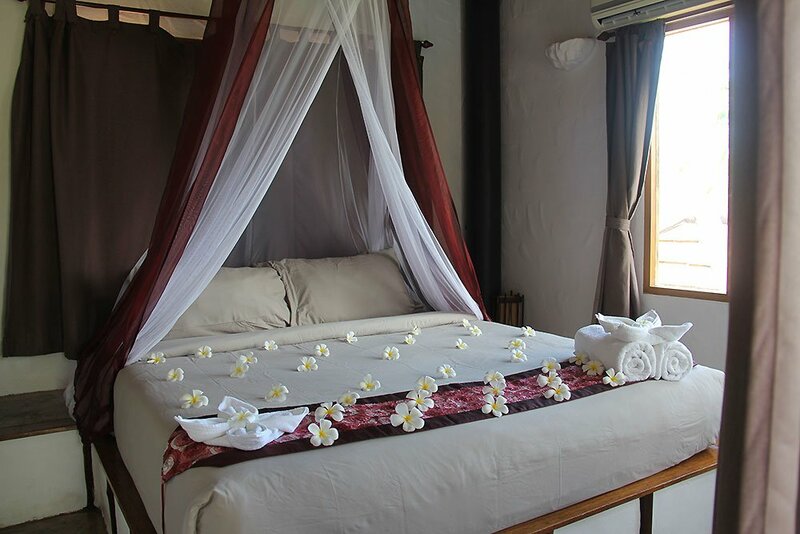 Two air-conditioned bedrooms with sumptuous king size bed and an ensuite shower rooms. 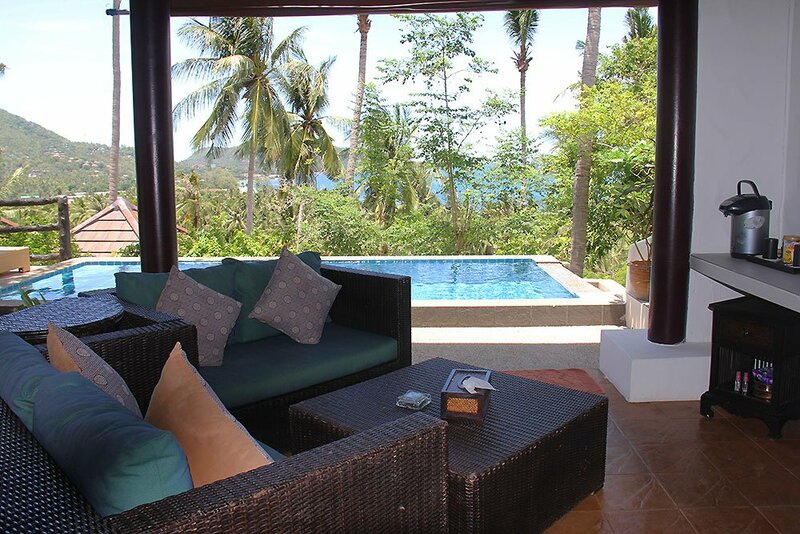 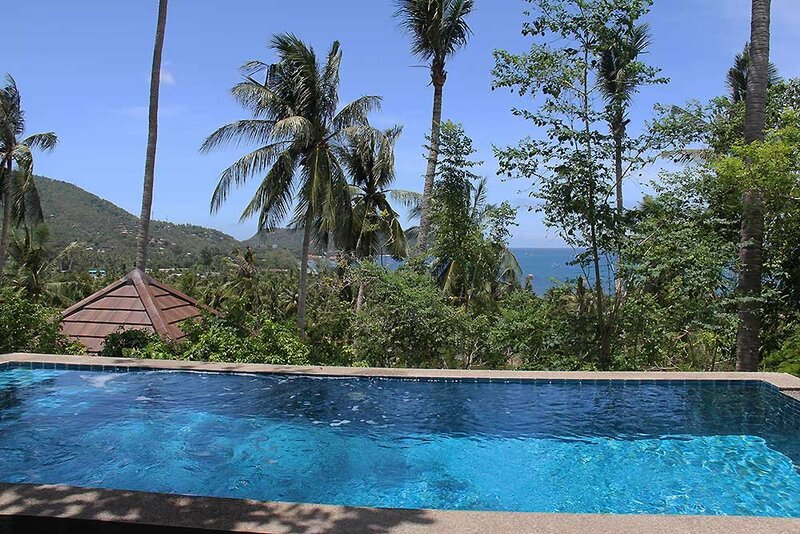 The plunge pool looks has a great view to the sea. 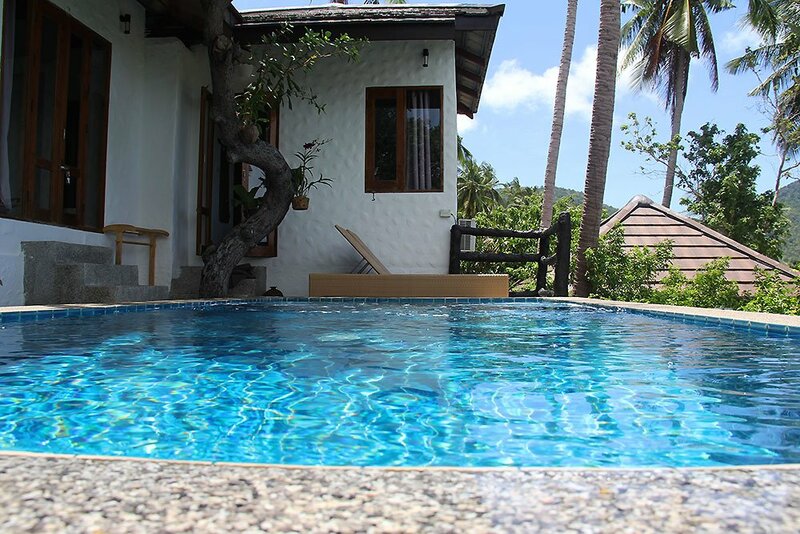 Dec 16th - Jan 14th 7,500 THB per night. 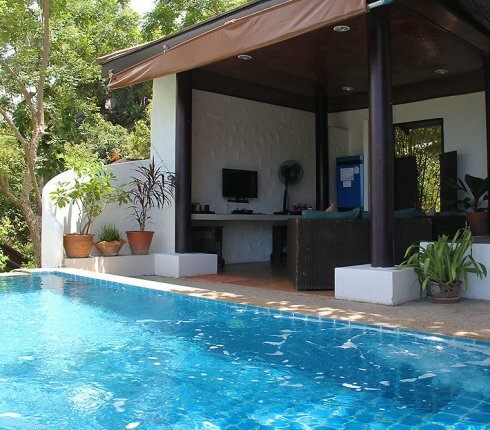 Jan 15th - April 30th and July 1st - Sept. 15th 6,500 THB per night. 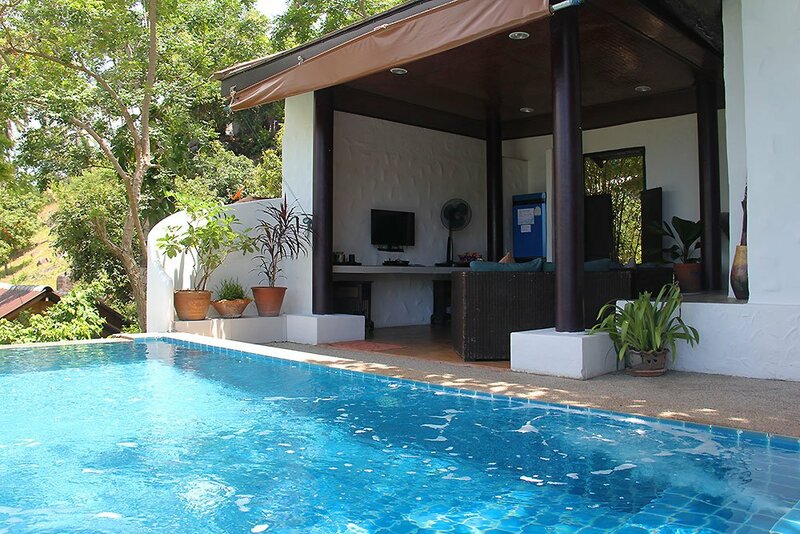 May 1st - June 30th and Sept 16 - Dec 15th 5,500 THB per night. 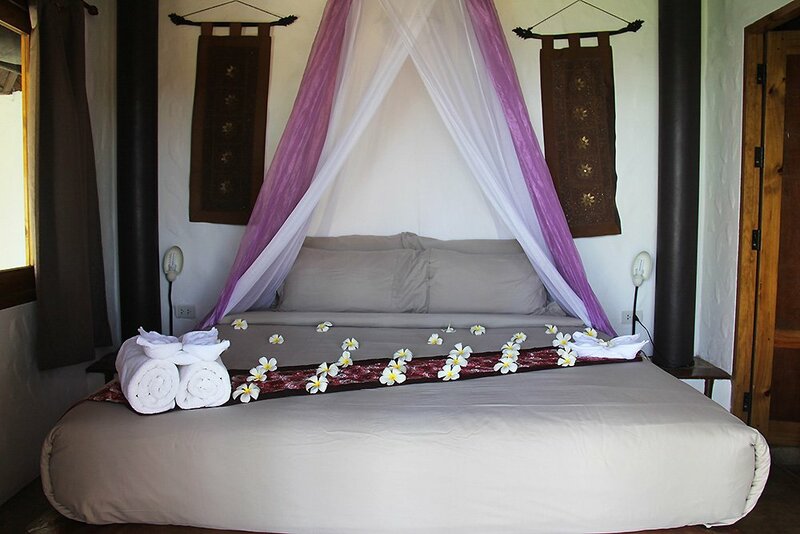 Please note that Anankhira is not suitable for children under 6 years old or persons with mobility issues.